If you spend much time at all sampling different bass fishing venues you will undoubtedly find yourself faced with the task of finding bass in some type of vegetation. Most people either absolutely love fishing around grass, or can’t stand it. If you are one of the latter, use these quick tips to help find fish next time you find yourself in the thick stuff. 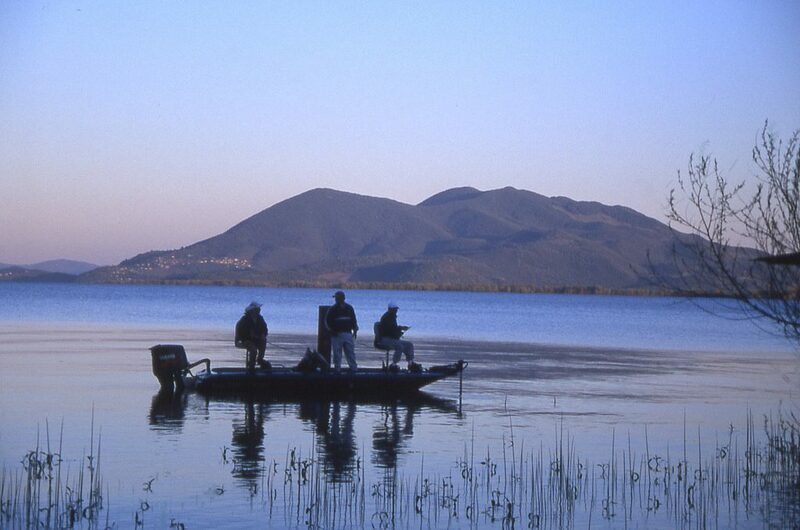 If you spend much time at all sampling different bass fishing venues you will undoubtedly find yourself faced with the task of finding bass in grass, or some type of vegetation. The importance of this can’t be stressed enough. ALWAYS look for the greenest grass on the lake. In general, it will be easier to fish and will almost always hold more fish. Sometimes you will notice that the grass looks ‘muddy’. Often this is because there has recently been high/muddy water in the area. 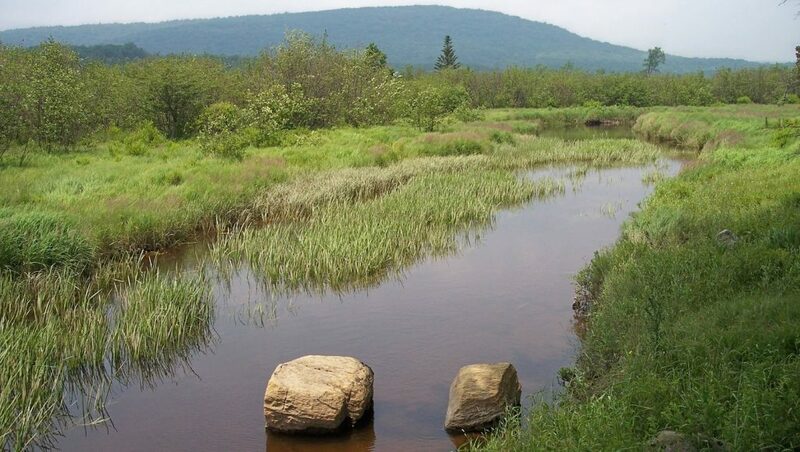 There can still be fish in these areas, but if you can find clean and green grass you will most likely find cleaner, more highly oxygenated, water that the bass desire. 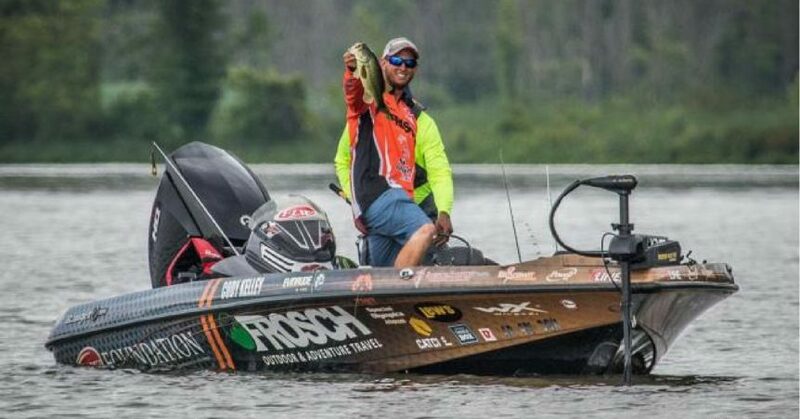 One of the toughest parts of fishing grass is getting past the sheer amount of it. Often times you will find yourself in acres of grass that have no apparent differentiating factors. Fortunately, there will almost always be a few key areas in there that will be holding a lot of fish. One of the best ways to find these areas is to stay on the move. I like to put my trolling motor on about 40 percent and fan cast at the bass in grass with moving baits, like a swim jig, vibrating jig, River 2 Sea double plopper, or a spinnerbait (there was a nice Zorro spinnerbait in a recent Mystery Tackle Box…give that a go). Once you get a bite, drop a waypoint and look for another quick bite in the area. If one is found, it’s time to slow it down. 3. Take ‘Em To School! 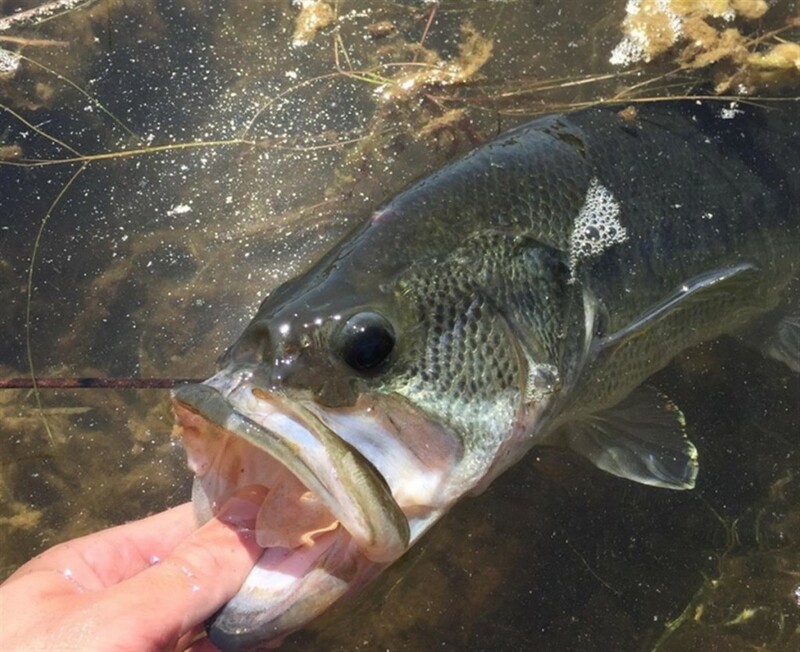 After you coax a few bites out of a small area of bass in grass it is generally a good idea to slow down. That is the awesome thing about grass bass. They are really good about getting into schools in certain areas on the grass flats. Once you find them, it can be on par with some of the best ledge fishing out there! To really exploit these schools, I like to use a few different tactics. A go to is dragging a weightless stick bait through the area (like a BioSpawn ExoStick). Mystery Tackle Box sends out a lot of different versions and brands of stick baits, so give them all a try to see what works best for you. If the grass is more matted or too close to the surface to effectively get a stick bait through, go to the top. It is tough to beat a hollow bodied frog or Live Target Sunfish slowly walked across the key areas.